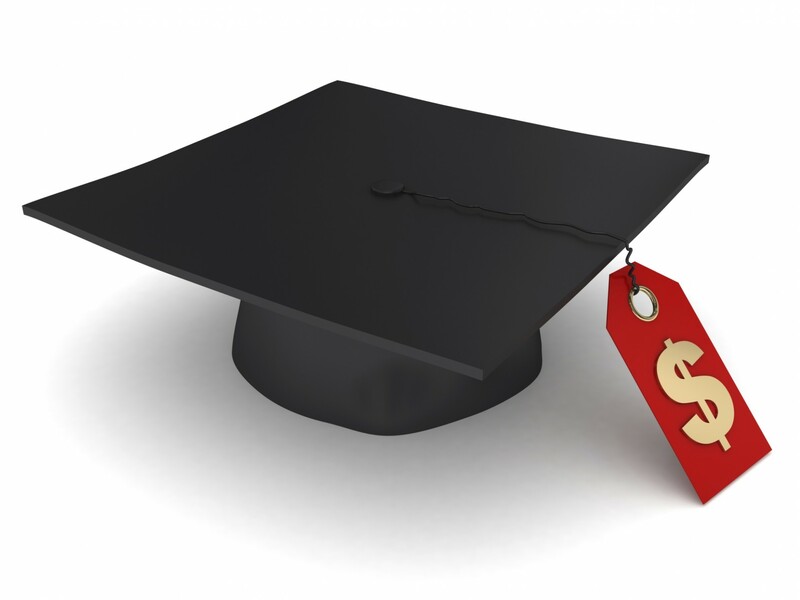 Home›HBCU's›Students aren’t customers…or are they? With the rise of mass higher learning, tight public funding and intense competition for students, universities are often encouraged to see students as “customers”. But should they? Commentators who criticise them for “poor customer service” seem to think so. But others object that these are social institutions, not businesses selling commodities to consumers. What’s more, if you commercialise higher education, you corrupt it. To this, others say that all universities, public or private, create private benefits along with public goods. Yes, society benefits from the learning embodied in graduates. And students gain too, from credentials that offer them access to jobs, careers and social mobility. So why not aim for “customer satisfaction” in the name of better quality, better value for money, or both? Whoever pays? Studies of successful businesses may have led to some cognitive dissonance in this debate. A century ago, American and English department stores succeeded with the slogan: “the customer is always right”. French hotelier Cesar Ritz had the same idea: “Le client n’a jamais tort”. More recently that 1980s bestseller In Search of Excellence found that the best-run US companies stayed “close to the customer”. Then came “Total Quality Management”. Its focus on process improvements aimed at boosting “customer satisfaction” made consumers the final arbiters of quality. Meanwhile consulting firms engaged in “Customer Intimacy”, designing solutions for complex client needs, even if the “customer” couldn’t say exactly what they wanted. Even in business the concepts of “consumer”, “customer” and “client” are not clear-cut. They are shorthand for a spectrum of simple products and complex services, brief encounters and extended engagements. As customers, are they “always right”? Ideas such as these, tried and true in the commercial world, are hard to reconcile with the student/teacher relationship. To a lecturer marking assignments, the notion that the “customer is always right” soon gets mugged by the reality that “the student is often wrong”. The analogy seems to miss the fact that students co-produce what they learn, not just with books and lectures and tutors, but with peers. For students, study may entail heavy workloads, challenging tasks and uncomfortable interrogations. Knowing this, many lecturers lament the use of short, sharp student surveys as blunt instruments to assess their course or teaching quality. In fact, as they engage with the university, students step through a spectrum of identities. Do they ever occupy the role of customer or client? Yes, but with caveats. We can add other caveats. In the marketplace, payment alone entitles the consumer to the product or service on offer. But most students must pre-qualify to enter their chosen course; and to graduate, they must show that they’ve earned their degree. Cocooned for a time as citizens and subjects of the university, students assume “membership” rights as well as responsibilities. These rights include access to facilities, advice and support. The more study options there are, for example, the more guidance they may need, if only to avoid a timetable that even Hermione Granger couldn’t handle. If they want to switch courses, can students find help that is responsive, respectful and reliable? Or must it be time-consuming, cranky, and confusing? If the 1990s Melbourne film Love and Other Catastrophes is a guide, student administration can be chaotic, and academic supervision unprofessional, due to a lack of service commitment (or “customer focus”). 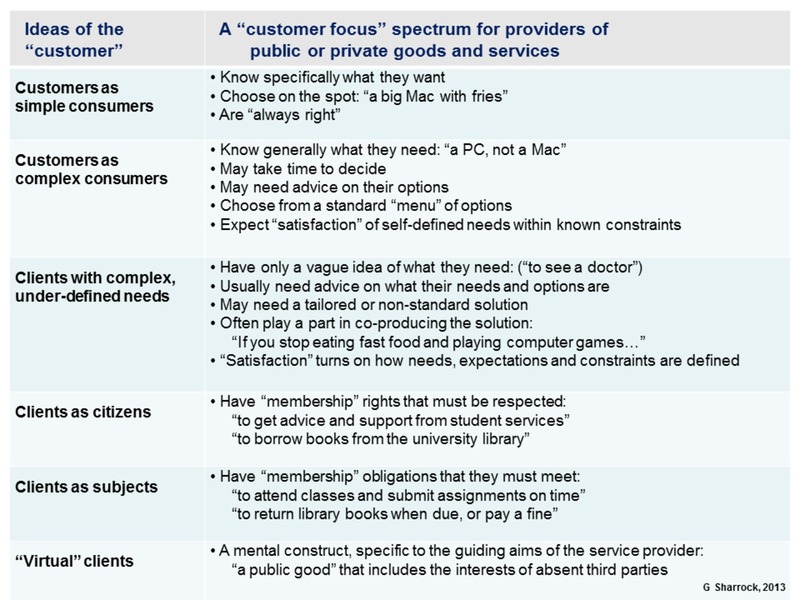 While the term is not used, a “customer focus” rubric informs the new national University Experience Survey. As a road-map to quality assurance, it shows how multi-faceted student life can be. Along with what they think they’ve learned, it asks students to rate their experience of social engagement, teaching quality, student advice, administrative support, campus facilities and IT resources. Yet clearly, students can’t finally dictate what universities do. Cambridge University’s David Howarth observes (in an essay on whether law is a humanity, or more like engineering) that academics, like judges, often serve a “virtual client”. In court, a lawyer must act in her client’s best interests. But in determining the merits of the case, the judge must consider the interests of absent third parties: a whole society may be the “virtual client”. 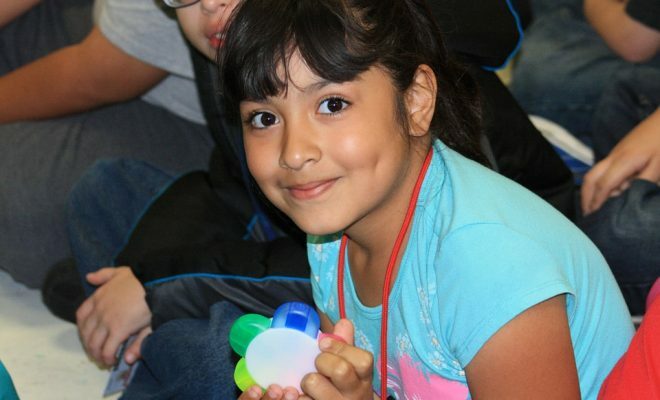 Scholars are there to help individual “clients” succeed, up to a point. But when giving a grade that leads to the award of a degree, they must keep absent third parties (such as employers) in mind. 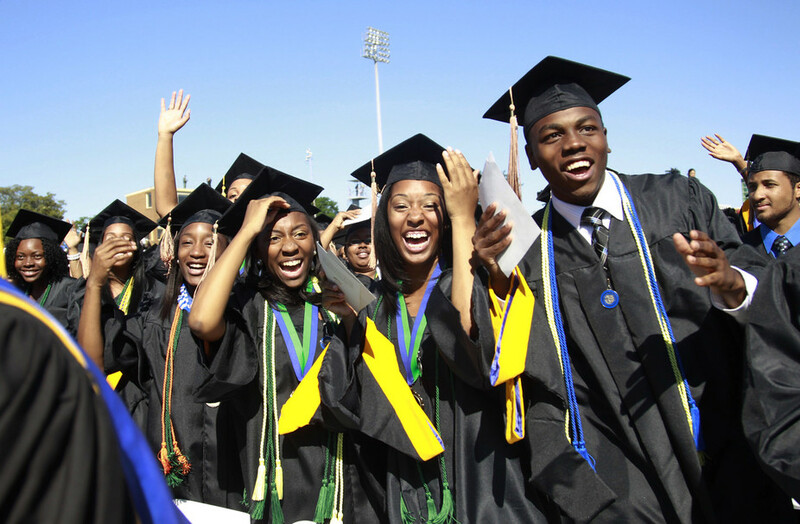 As graduates, students become “products” of the university. When assessing student work, a lecturer who gets too “close to the customer” (and here we include “customer intimacy” in its biblical sense) must take steps to avoid bias. So, does it ever help to see students as “customers”? Yes, if this means ensuring they’ll be well advised and well supported, so they can make informed choices, use their time well, and benefit fully from study. And no, if this means distorting the teacher-student relationship, failing to uphold course standards, or undermining the institution’s integrity and the reputation of its degrees.